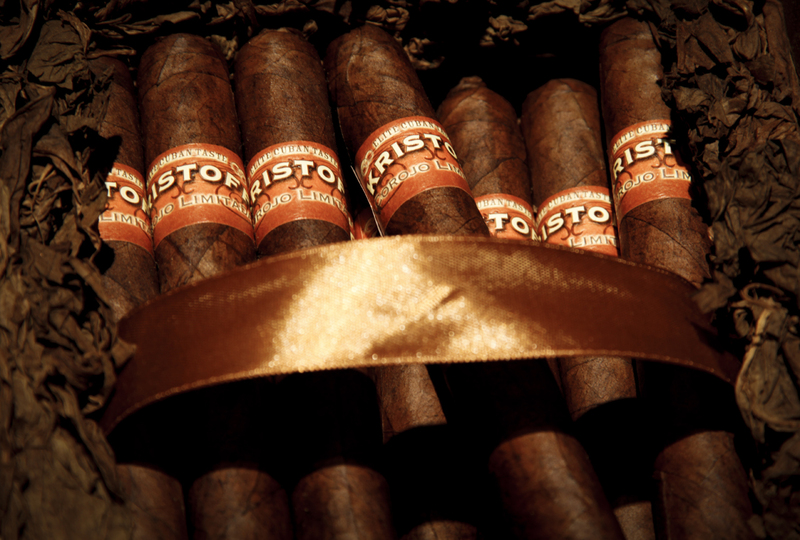 Tradition, hospitality, and great cigars are all excellent words to describe this unique gem located in Hoboken, New Jersey. 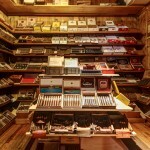 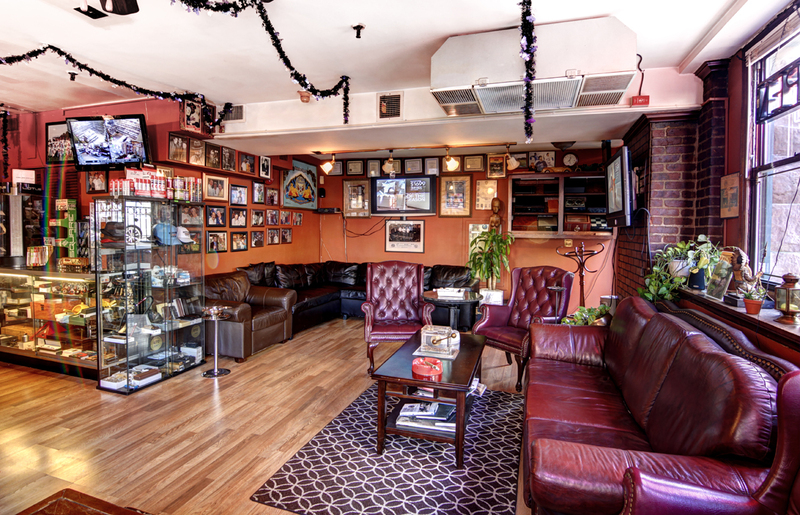 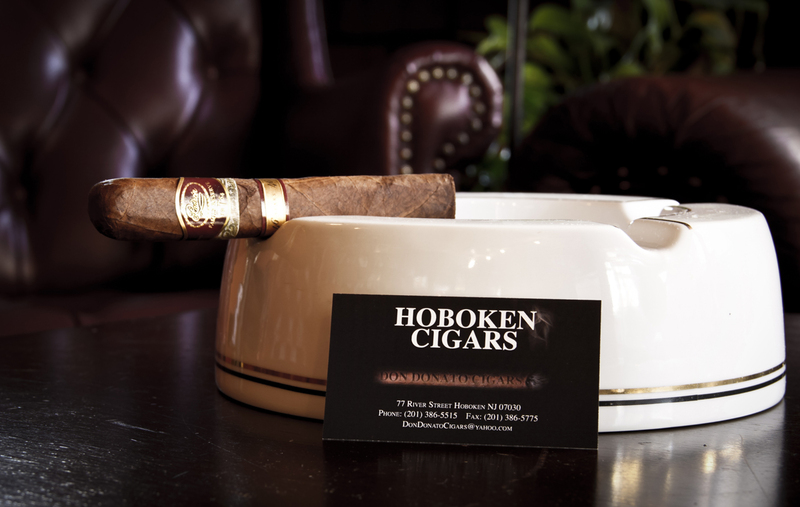 If you love a good smoke, then you will find everything you need here at Hoboken Cigars. 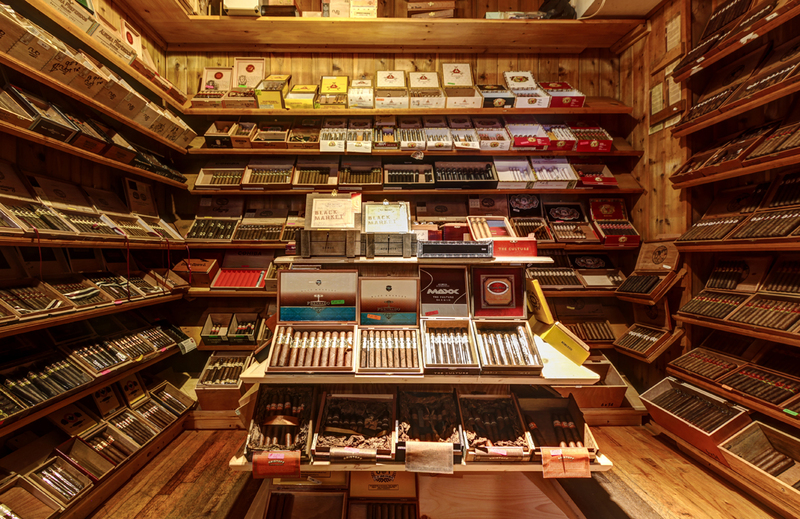 Take a quick walk around with the Google Virtual Tour above and browse the walk in humidor for their current selection of fine cigars. 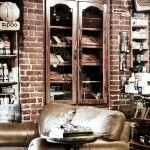 Once you select your favorites, feel free to grab a seat and watch some TV while you relax with some great tobacco. 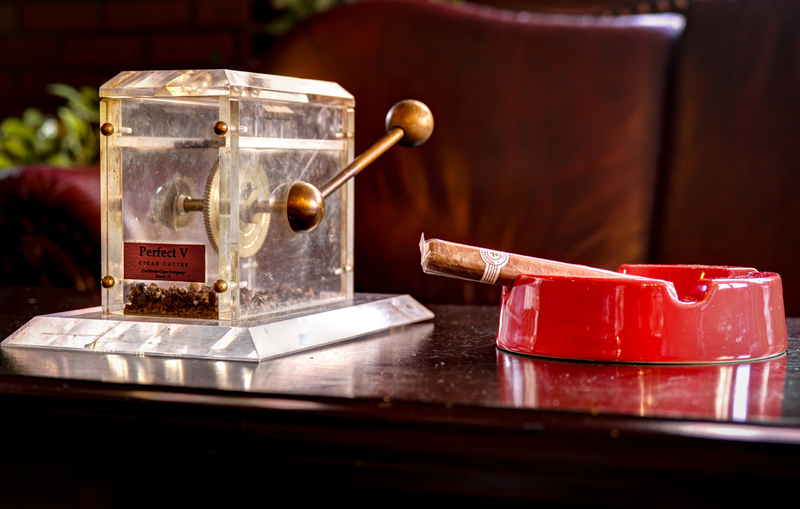 In addition to selling a wide assortment of cigars and accessories, Hoboken Cigars is famous for stocking their own brand of fresh hand rolled cigars. 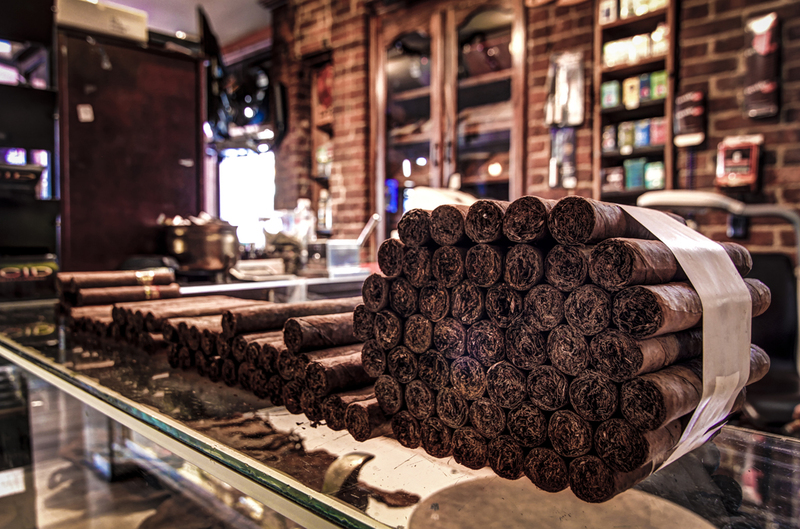 These magnificent smelling creations are rolled right there in the shop, so be sure to try a few on your next visit. 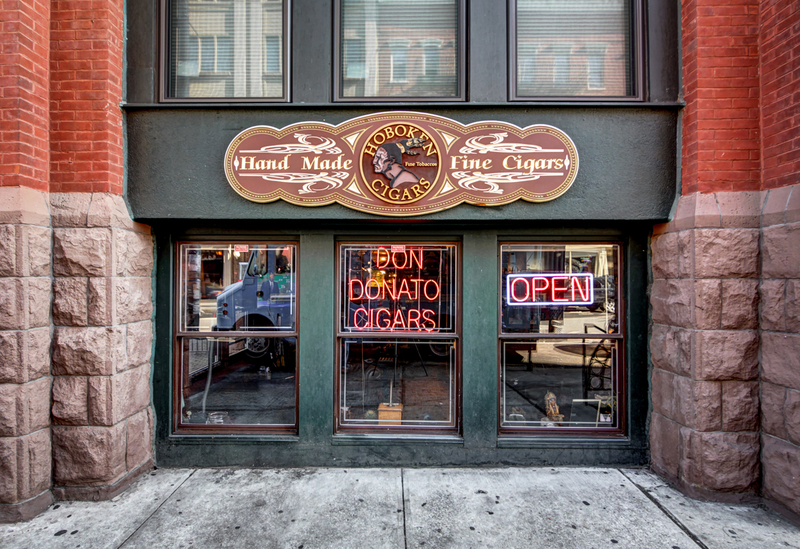 Hoboken Cigars is owned and operated by Don Donato, who is a very friendly man that will always greet you with a big smile when you arrive. 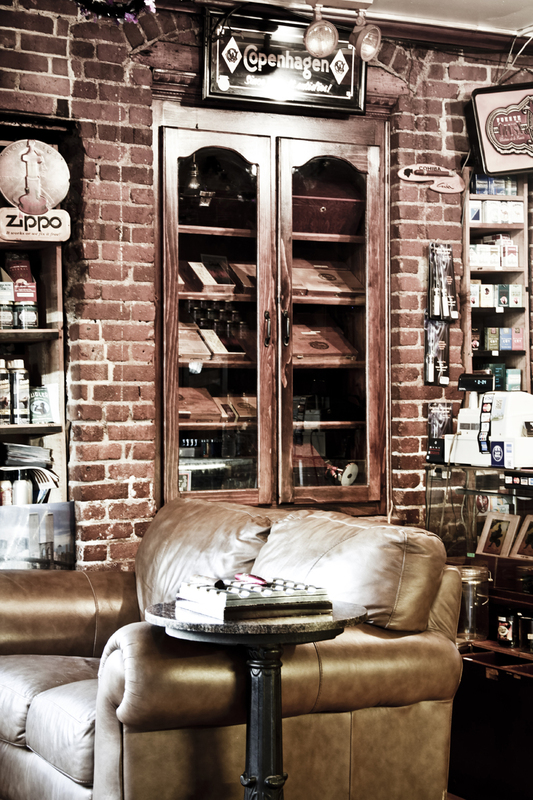 He has taken a great deal of time to create a genuine smoker’s shop — so if cigars are your thing, you’ll be right at home here. 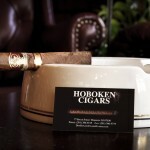 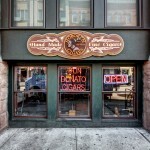 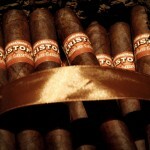 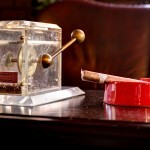 Black Paw Photo highly recommends Hoboken Cigars, and if you stop in be sure to tell Don Donato that we said hello!